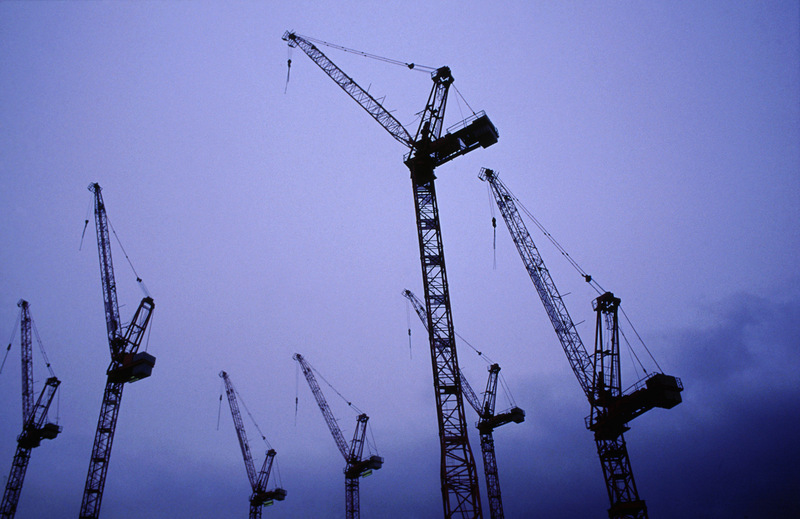 A selection of images entered to Channel 4's fascinating Yr.1 Photography Competition – including Agathe's tower crane photograph – were exhibited in the Yr. 1 Exhibitions. Not only professionals but also the general public was invited to fill in the competition forms and send in up to three photographs each taken in Britain during 2000 or 2001. London's The Photographers Gallery from 8 June until 22 July 2001, Open Eye Gallery in Liverpool from 26 May until 7 July 2001 and Stills Gallery in Edinburgh from 19 June until 14 July 2001.